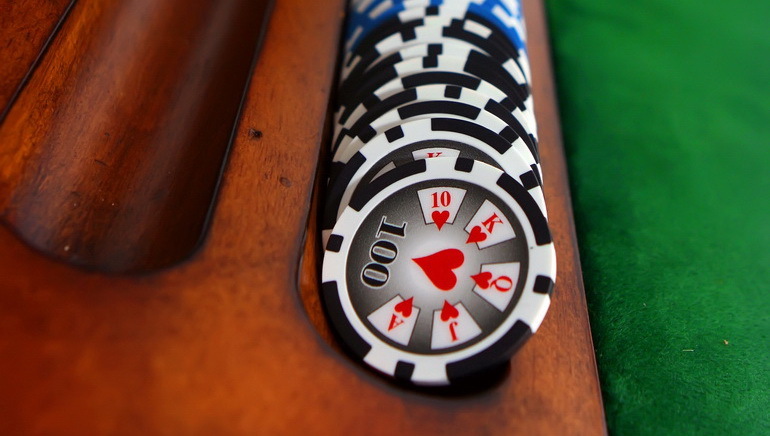 Gear up for the Double or Nothing Bonus Round! 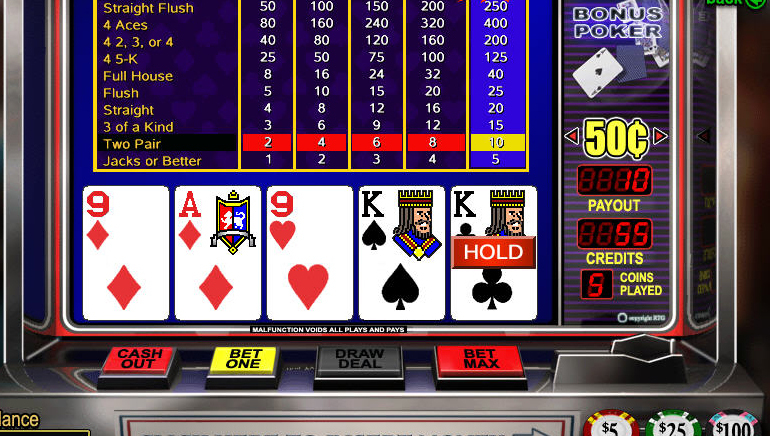 Tens or Better, by BetSoft, is a world-class video poker game with stylish animation and an authentic video poker format. 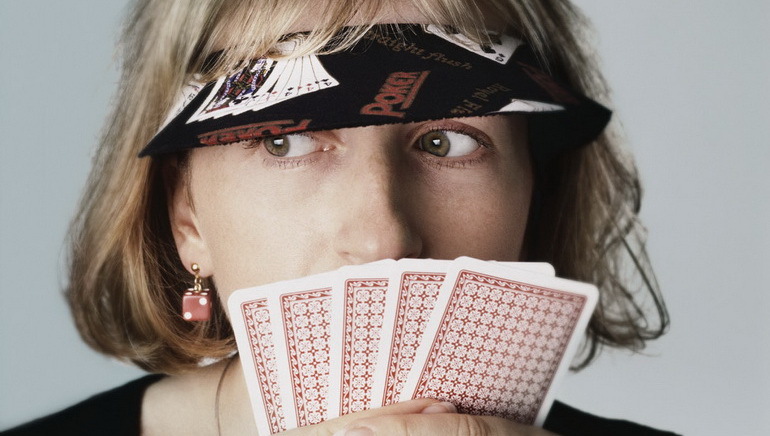 Players are required to hit a winning hand combination of at least a pair of tens, or better. 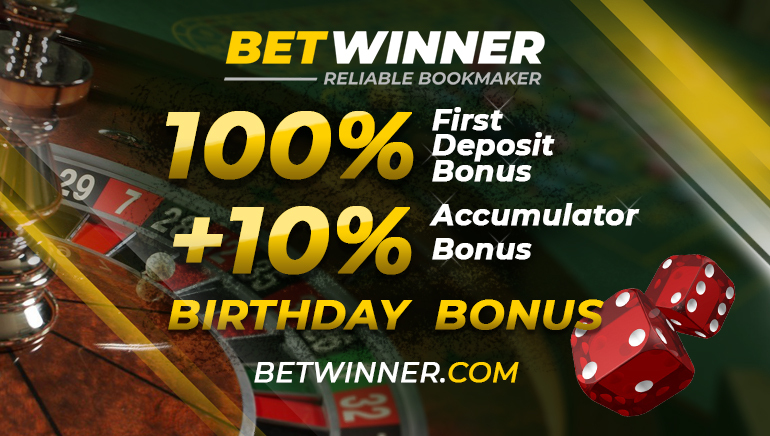 An added extra in the game is the double or nothing bonus round. 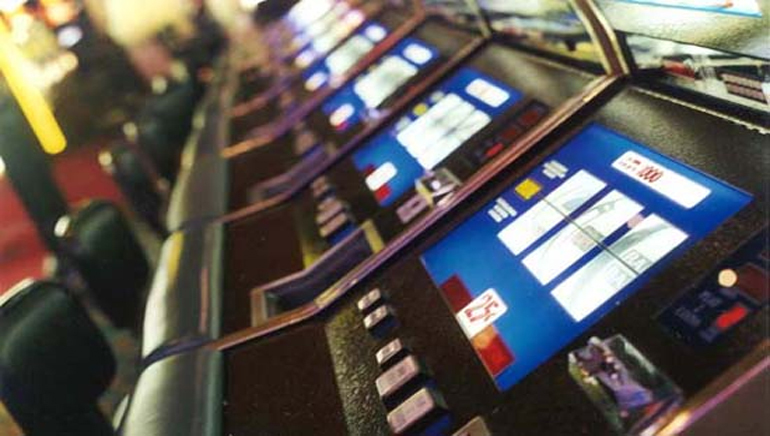 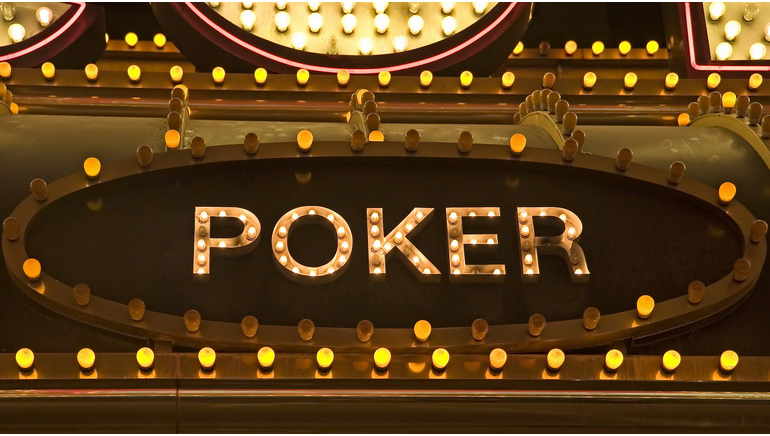 This allows players to enjoy up to 4 games successively - to quadruple payouts. 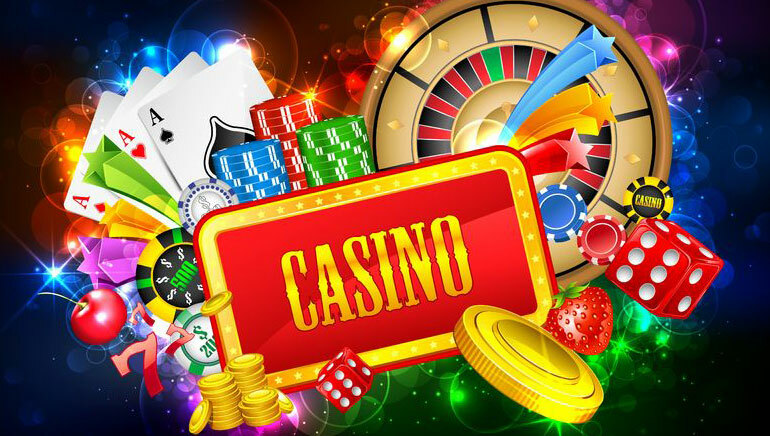 The default bet is 0.25, and players can wager on coins from 0.25 through to 5 currency units. 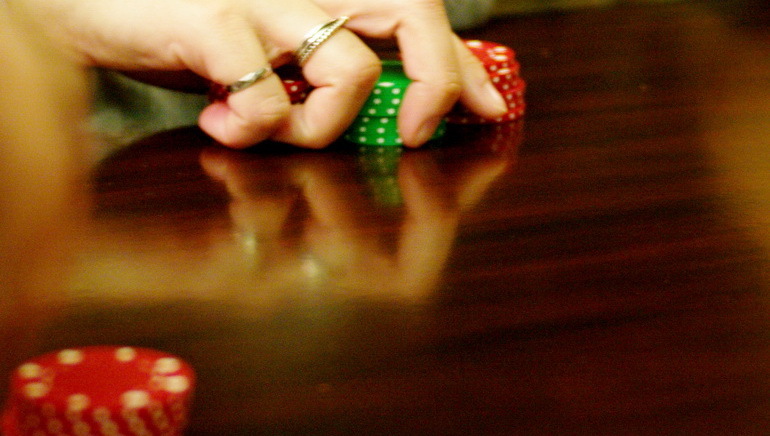 The minimum bet is 0.05 and the maximum bet per hand is 25. 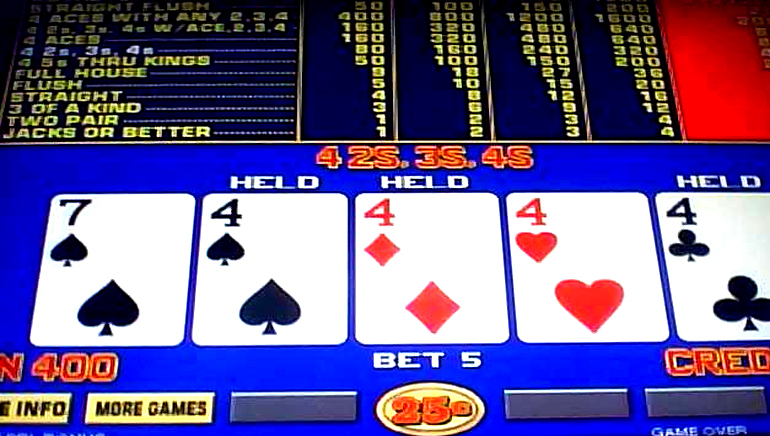 Various betting options are available to players including following: Bet One, Deal, Play Max Bets, Hold, Choose Coin (various coin denominations possible), change the tempo of the game with the Game Speed button, Double (for the double or nothing bonus game), and Cancel (allows players to skip the double or nothing bonus round). 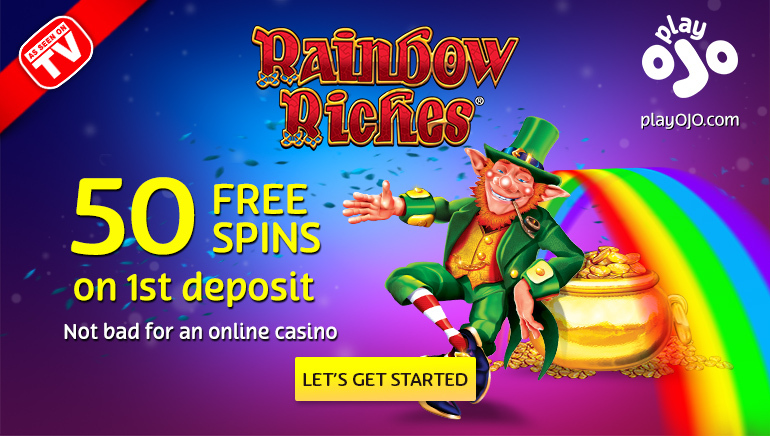 When players wish to collect winnings - simply click Collect.